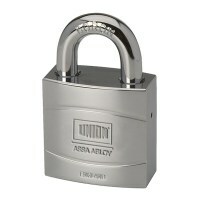 A range of high security padlocks for vulnerable locations which can be used to secure Yards, gates and other expensive items. 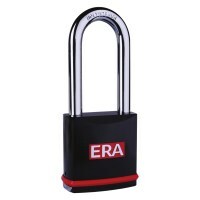 High Security padlocks are hard to pick as they have 5 or 6 levers or pins, will often have a closed shackle to protect the shackle from hacksaw attack and come complete with a hardened steel shackle offering a high lever of security against attack. 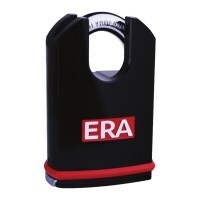 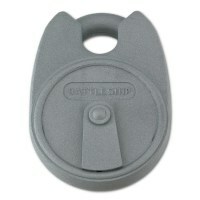 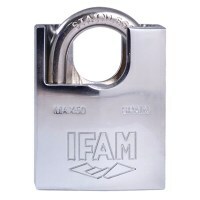 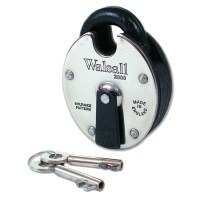 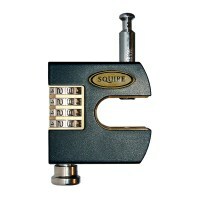 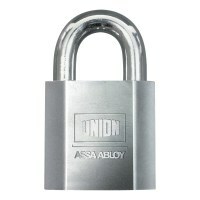 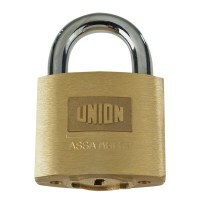 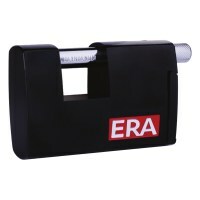 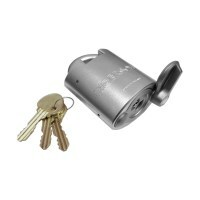 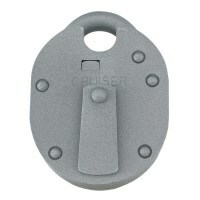 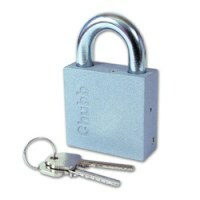 These locks are designed to go with strong hasp and staple or padbars.